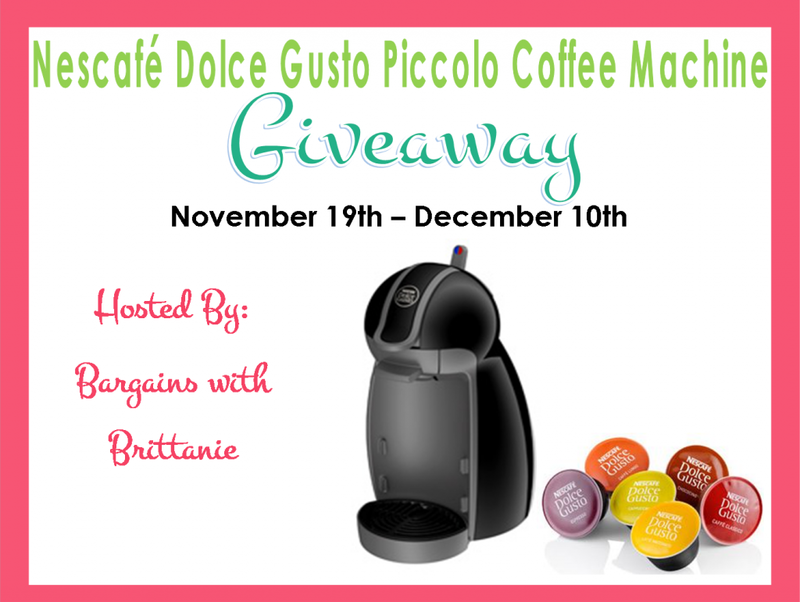 A Little Bit of Nikki G : Hey, hey, heyyy...a Nescafe Giveaway!! Disclosure: I did not receive any compensation for this post. This blog is not responsible for prize fulfillment or shipment.